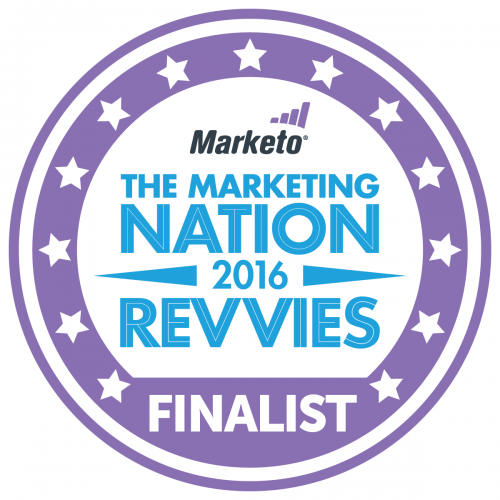 Celsius International is proud to announce that they have been named a finalist for Marketo Sales Partner of the Year, in the 2016 Marketo Revvie Awards. The Marketo Revvie Awards celebrate those who have significantly impacted company revenue and built engaging, long-lasting relationships with customers by leveraging Marketo marketing automation software. This year’s Revvie Awards winners will be chosen by public vote today through Friday, March 18. Visit https://events.marketo.com/summit/2016/awards/ to cast your vote. Voting is limited to once per day.